Goodbye, Avenue of The Americas. 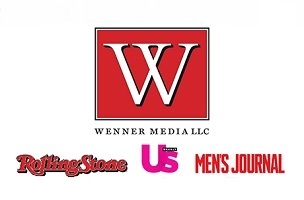 In an effort to cut costs, Wenner Media is considering moving from Manhattan to Brooklyn. Bloomberg reports that Wenner might move its empire from 1290 Avenue of the Americas to Empire Stores, a building in Brooklyn’s Dumbo neighborhood. A deal is still being negotiated, but Wenner could take anywhere from 50,000 to 70,000 square feet of office space in the Empire Stores building.